Quick history lesson: Back in the 1950s, you could get arrested, beaten up by cops, thrown in jail, criminally charged as a sodomite and a sexual deviant, fired from your job and publicly disgraced with your name published name in the paper just for being in a gay bar. 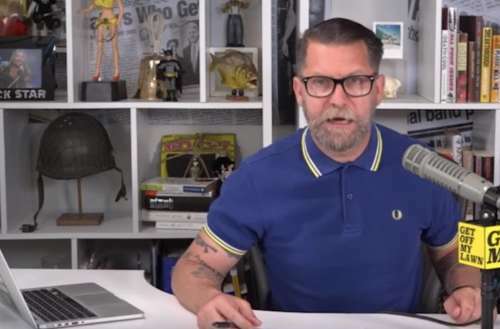 Way to conflate gay people and pedophiles, McInnes. But no, the oppression faced by gay people in the ’50s is nothing at all like what MAGA hat-wearing douchebags face now. And talking about pedophiles, did we mention that the guest on McInnes’ Tuesday show was toxic Trump-supporter Milo Yiannopoulos, a man who said that he appreciated being molested by a priest when he was 13 years old? Last month, Yiannopoulos and his gay conservative pal Chadwick Moore (who has also appeared on McInnes’ show) were both shouted out of a New York City bar by people shouting, “Nazi scum, get out.” Neither was wearing a MAGA hat at the time. Anyway, back to Gavin McInnes’ over-exaggerated point. 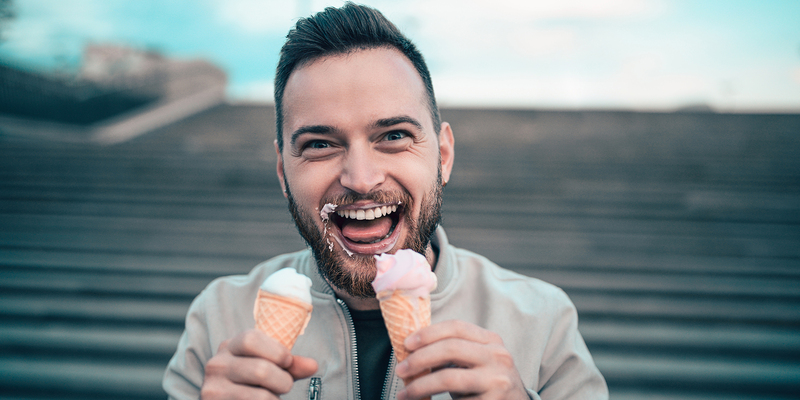 He offered further proof by displaying a headline mentioning that a New York judge ruled just last month that it’s completely legal to toss a person out of a bar for their political beliefs. The person in that case was wearing a MAGA hat when the New York City bar allegedly ejected him. And this is the biggest difference between persecuted gay men and persecuted MAGA hat wearers. The MAGA hat has become a symbol of support for U.S. President Donald Trump’s sexist, transphobic, anti-LGBTQ, anti-immigrant, racist policies. People who wear those hats are basically saying that they prefer a time when marginalized Americans had fewer rights. So it’s good to stand against that message because it represents one of the worst (albeit common) impulses in our country. 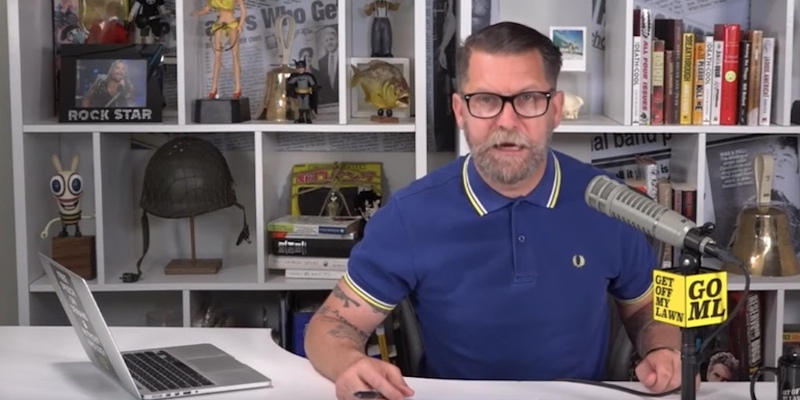 What do you think of Gavin McInnes’s claim about discrimination of people in MAGA hats? Sound off in the comments.